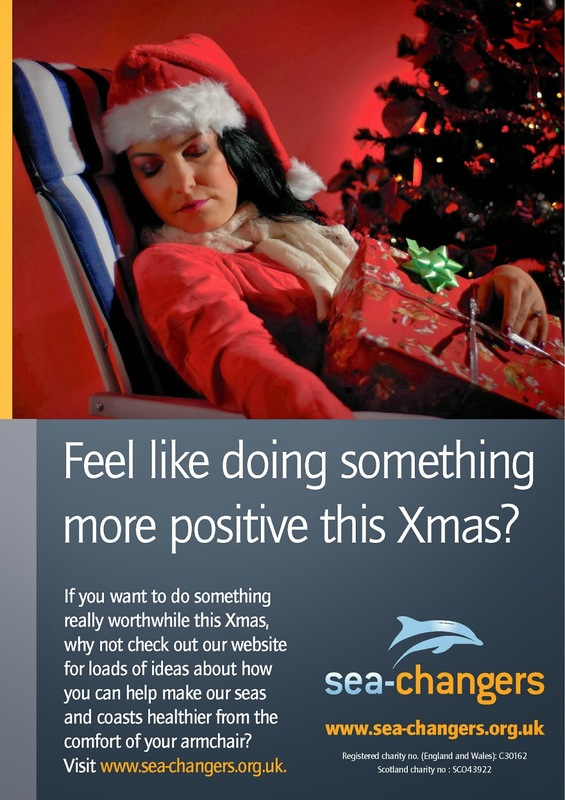 In the final part of our Seasonal Blogs I wanted to share with you a series of images that have been especially designed for us by designer, Andy Wainwright. 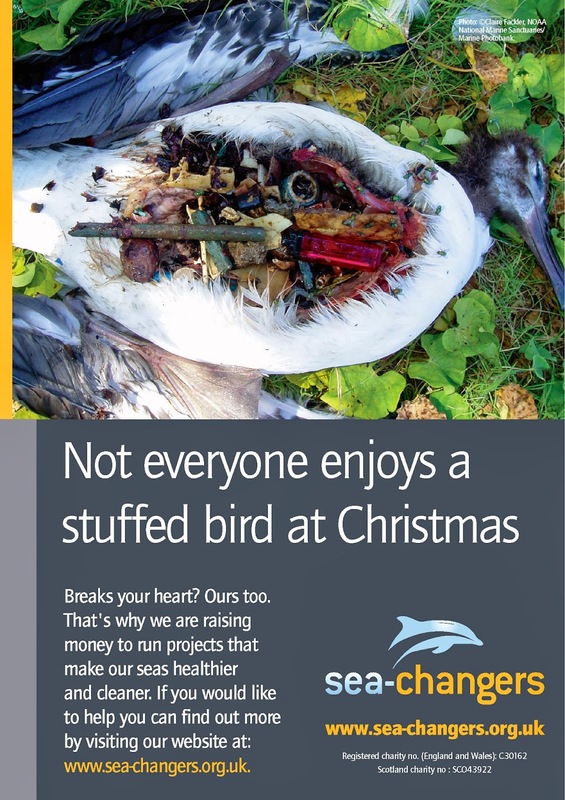 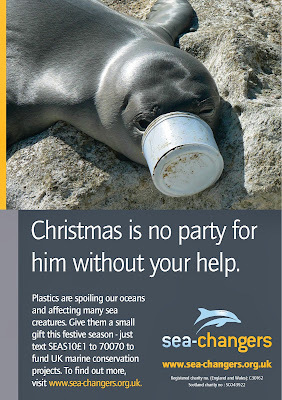 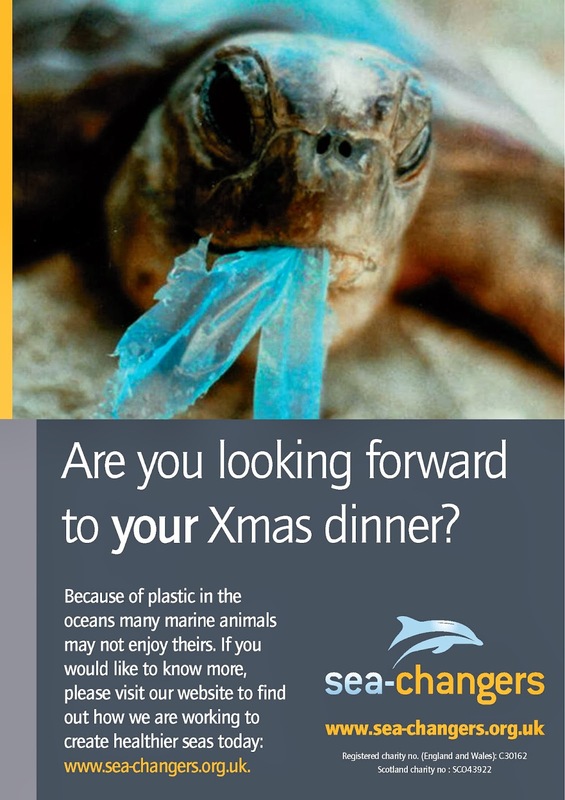 The images are designed with one aim...to challenge us all to actions that will help our oceans this Christmas. Sea-Changers is a charity with a simple philosophy - small actions or donations, by people who love the sea, can create big sea-change. 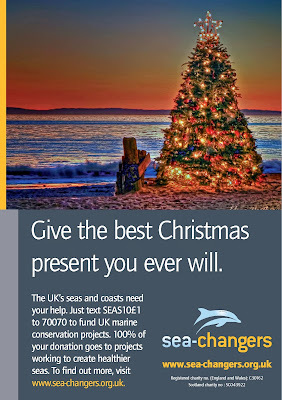 These powerful images call us all to take some small action: from stopping buying water in plastic bottles and reviewing our plactic use, to making a small donation to Sea-Changers to fund UK marine conservation projects. 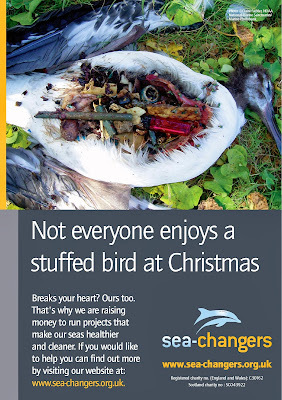 ...or simply sharing these images more widely. If these images imspire you to create sea-change please visit our website which contains loads of ideas about how you can do just that. 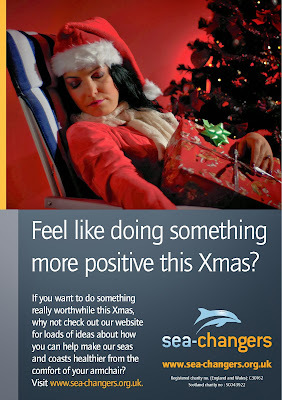 Or get in touch with Sea-Changers at : info@sea-changers.org.uk and talk to us about getting involved. Take advantage of our delivery and collection service, saving you time, effort and money. 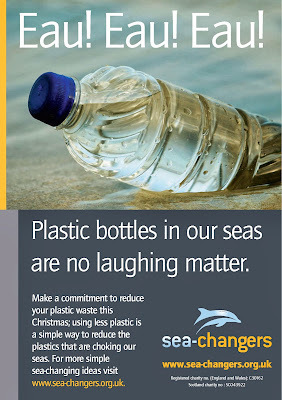 Let us turn your dream into a reality. From marquee's to marching bands, and everything in between.